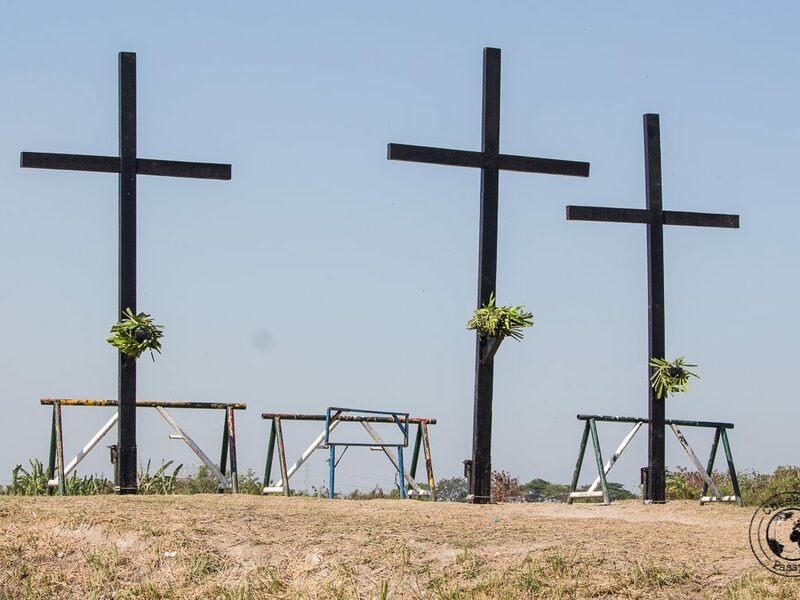 Online directions to the Crucifixion site in San Pedro Cutud seemed very hard to come by, so we are writing this post specifically for people wanting to see the Semana Santa activities in San Fernando. 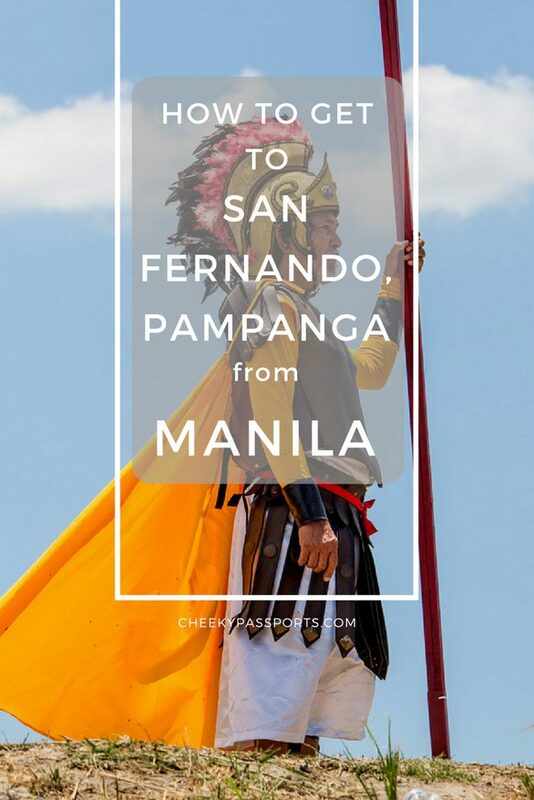 Here’s how to get to San Fernando Pampanga from Manila. 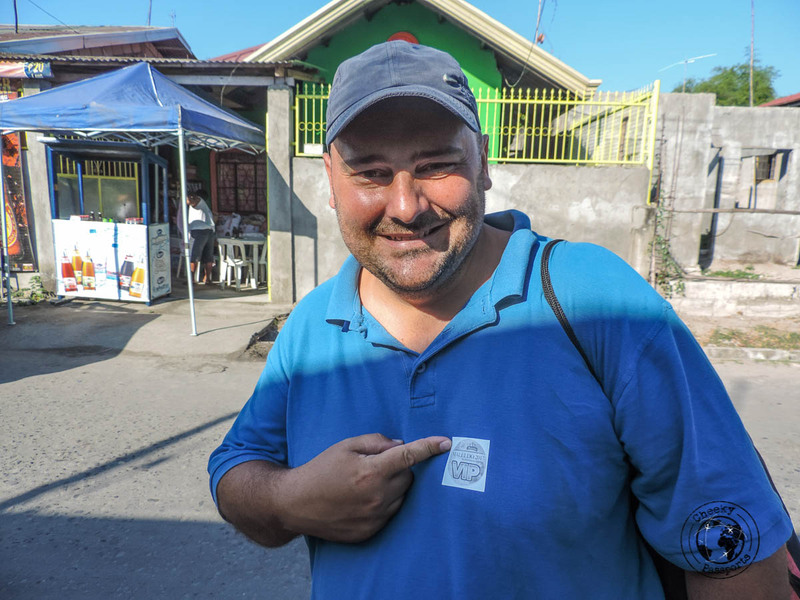 Read about our experience getting there, or scroll further for a step by step guide on getting from Manila to San Fernando Pampanga, and back. This post is about getting to San Fernando Pampanga. Is it San Fernando La Union you wish to get to from Manila? Follow this link! We were based in the Quezon City area of Metro Manila so the most convenient way for us to get to San Fernando Pampanga was via Victory Liner going to Olongapo from the Cubao Terminal in Manila. 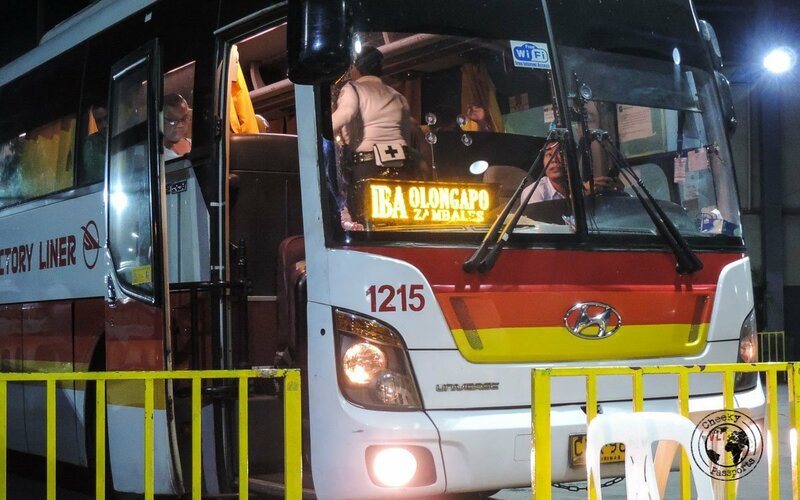 It is very important to tell the ticket seller that you intend stopping in San Fernando since not all buses going to Olongapo travel via the same route. We tried to book tickets the night before but they were not taking any reservations at the terminal, and instead advised us to come to the terminal as early as possible the following day. Sure enough we were there at 5 am. We bought our tickets and proceeded to wait at the station until our bus arrived. Our tickets had the bus number and seat number written on them. You may be allowed to ride an earlier bus if there are any free seats available. Priority is given to those properly entitled to taking that particular bus. The ride to San Fernando cost 102 PHP each and was about 75 minutes long. We were stopped in front of the Pampanga SM Mall. This is where it seemed to get complicated, since whereas we assumed that everybody would be headed to barangay San Pedro Cutud to see the Semana Santa activities, nobody actually seemed to be going there at all and moreover, the locals seemed confused when we told them that we wanted to go watch the crucifixions. Finally, the mall security guy stopped a jeepney for us and told us that this would take us to downtown San Fernando. The cost was 8 PHP each for a 10 minute journey. From here we caught a trike to barangay San Pedro Cutud for 50 PHP. Going back, we caught a trike from barangay San Pedro Cutud directly to the Victory Liner Terminal for 150 PHP (we were just too tired at that stage!) and asked for a bus to Cubao Terminal. There was one bus leaving to the Pasay Terminal via Cubao when we got there, but we were told that the bus was full already. However, after a few minutes, places were “found” and we were allowed to get on. 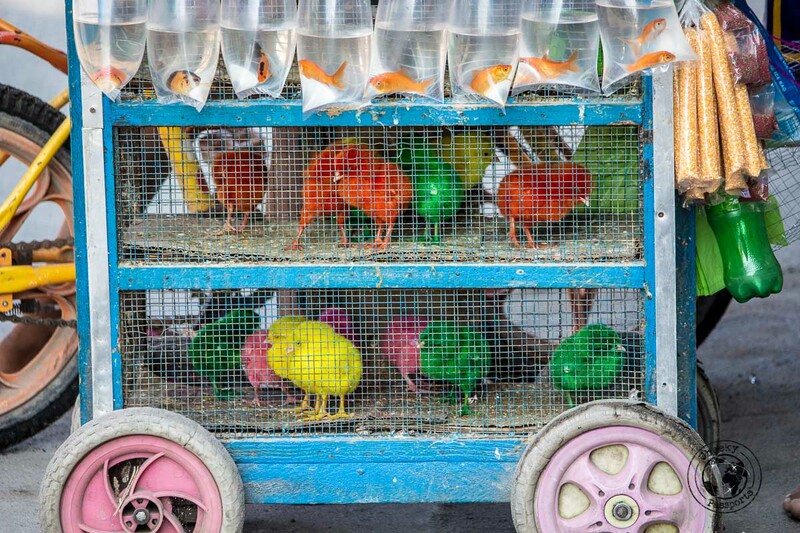 Our Step by Step guide on getting to San Fernando Pampanga from Manila. Victory liner from Cubao Terminal to San Fernando Pampanga, direction Olongapo, Stop at Pampanga SM Mall. Cost of ticket is 102 PHP each. Jeepney to downtown San Fernando. Cost is 8 PHP each. It is possible to take a trike directly to barangay San Pedro Cutud but this costs 150 PHP. Trike from downtown San Fernando to barangay San Pedro Cutud. Cost is 50 PHP for the trike. 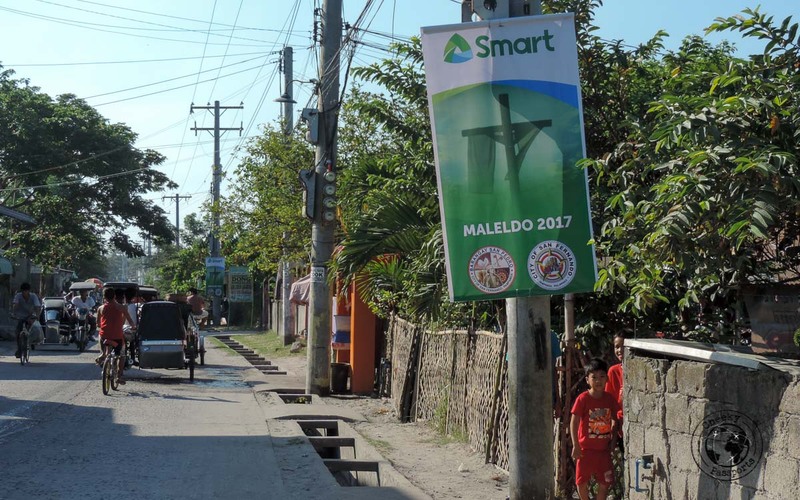 Once you are at the barangay “entrance” (barangay means town district), you need to walk a couple of kilometres to the crucifixion site. It is very important to go to the town hall before going to the crucifixion site (we saw signs advising tourists to do this) – here you will be given a VIP sticker and your arm will be stamped. This will give you access to the covered and seated tent area close to the crucifixions, with best views. Registration is completely free of charge. Walk from the crucifixion site to the entrance of barangay San Pedro Cutud. We don’t recommend that you take the trike directly from the Crucifixion site as prices will be inflated and you’ll be stuck in traffic for a while. Take a trike directly to the Victory Liner Terminal (cost is 150 PHP) or a trike to downtown San Fernando and then a jeepney to the terminal. (cost is 50 PHP for trike plus 8 PHP each for jeepney). Ask for a bus heading to Cubao (or whichever terminal in Manila you wish to stop at). Cost is 102 PHP per person.